Pictures: Why Are Your Gums Bleeding? What’s Behind Your Bleeding Gums? Could It Be Something Bigger? If you see red when you brush, a likely cause is early-stage gum disease, or gingivitis. The bacteria that normally live in your mouth build up and form a sticky film on your teeth, called plaque. 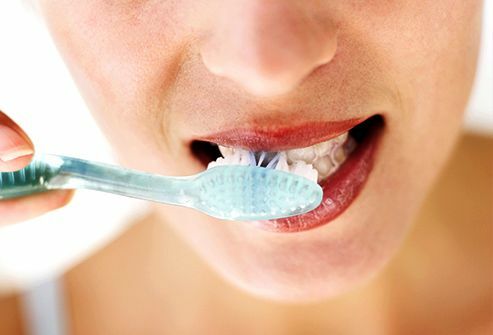 When you don't remove it by brushing well, it can make your gums swell up, turn red, and bleed. Keep your mouth clean if you want to prevent gum disease and stop the bleeding. Follow your dentist's advice. Brush with fluoride toothpaste once after each meal and before bed, and floss every day. Also use an antiseptic mouthwash. See your dentist twice a year for checkups to catch gum disease early, before it leads to tooth loss. Did you recently start flossing again after a long break? Or are you new to the routine? You'll probably notice some bleeding as your gums get used to it. Don't let the sight of blood make you give up this healthy habit. After about a week, your gums will calm down. 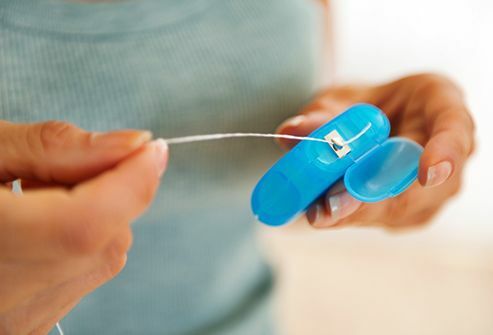 Flossing removes plaque that can prevent bleeding gums in the future. 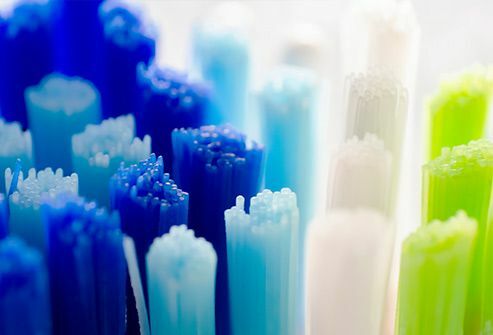 Hard bristles can hurt on your delicate gums. Bleeding could be a sign you need a softer brush or that you're going at your gums too intensely. 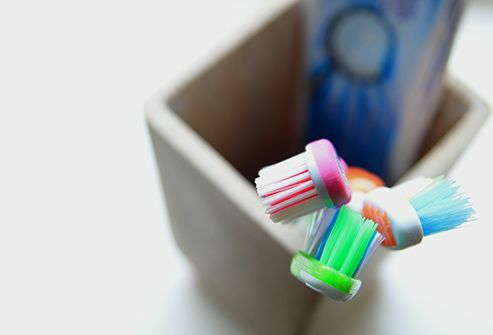 Buy a soft or extra-soft toothbrush and use a gentle back-and-forth motion to clean your teeth and gums so you don't injure them. 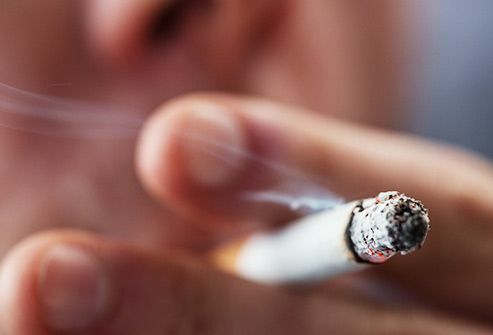 Smokers are twice as likely to get gum disease. The chemicals in tobacco smoke weaken your immune system -- your body's defense against germs -- so you can't fight off gum infections as well as you should. Smoking also slows healing once your gums are damaged. The longer you've got the habit and the more cigarettes you puff, the more harm you do to your gums. Blood thinners like warfarin (Coumadin) can make you bleed more easily -- including from your gums. Some anti-seizure, blood pressure, and immune-suppressing drugs make the gums grow too quickly. The new gum tissue is more delicate and may bleed when you brush it. Antidepressants, antihistamines, and high blood pressure medicines cause dry mouth, which can contribute to gum disease. Your belly isn't the only part of you that swells during pregnancy. Hormone changes send more blood flow to your gums, which puff up, turn red, and bleed more easily. Your gums are also more likely to get hit by bacteria that cause plaque, which is called pregnancy gingivitis. Good brushing and flossing are especially important during these 9 months. Avoid sweets and cigarettes to protect both your teeth and your growing baby. Normally when you cut yourself, blood cells called platelets rush to the area and form a plug over the wound to stop the bleeding. People with bleeding disorders like hemophilia and von Willebrand disease don't form clots like they should. Bleeding gums are one sign you might have a clotting problem. If you do, treatment with clotting factors can help stop the bleeding. It's a cancer of the bone marrow -- the spongy area inside your bones where blood cells are made. 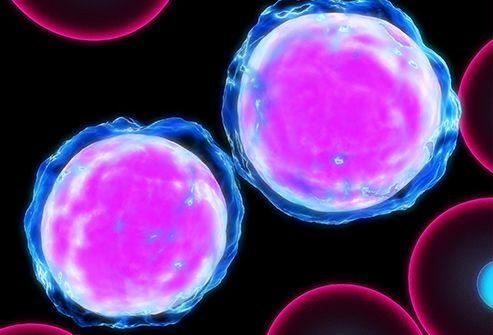 When you have this disease, your body makes too many abnormal white blood cells, which crowd out healthy white blood cells, red blood cells, and platelets. 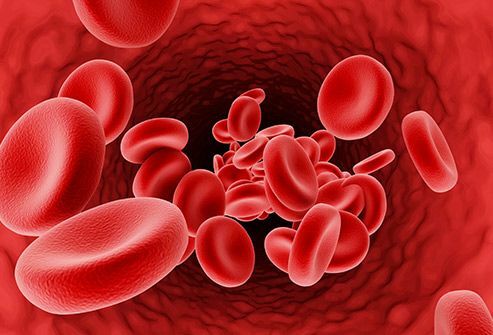 Without enough platelets, your blood can't clot normally, and your gums may bleed. 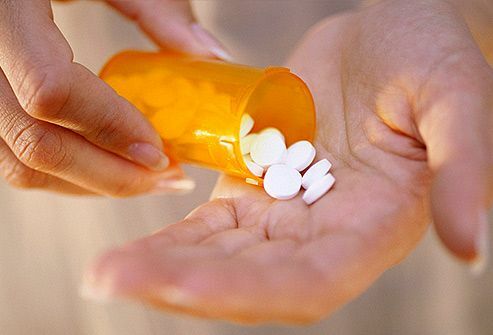 Chemotherapy drugs that treat leukemia can also lower platelet counts and cause bleeding gums. They let you eat your favorite foods and give you back a more natural smile. 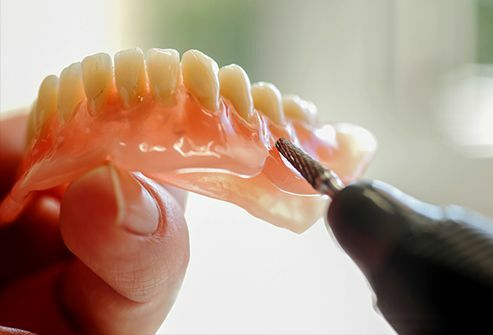 But if your dentures don't fit, they can slide around in your mouth and rub painfully against your gums. To heal the sores and bring down swelling, hold warm compresses against your gums and rinse your mouth with salt water. Then see your dentist as soon as you can to get your dentures refitted. The disease can make it harder for your body to fight off the bacteria in your mouth that cause plaque. Gums that bleed when you brush or floss is one sign your diabetes has led to gum disease. 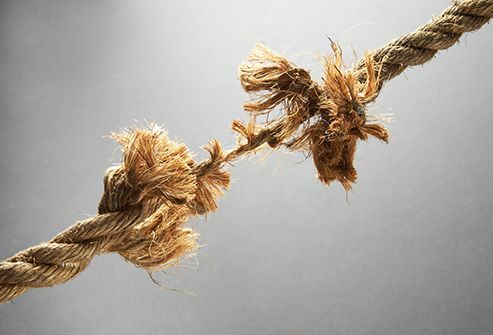 Stress affects more than your mental state. It can have real and lasting effects on your physical health, too. When you're stressed, your body makes chemicals that lead to inflammation and gum disease. When you're upset, you might also eat more sweets, drink alcohol, or smoke. All of these unhealthy habits encourage the growth of bacteria in your mouth. The disease causes scarring of your liver. Over time, it's no longer able to remove toxins from your body like it used to do. One sign of cirrhosis is bleeding, including nosebleeds and bleeding gums. Other symptoms are yellow skin and eyes, weight loss, and pain in the right side of your belly where your liver is located. If your mother, father, brother, or sister has unhealthy gums, you might have inherited genes that make you more likely to have it, too. Genes aren't destiny, though. You can reverse the process if you take good care of your gums and teeth and see your dentist for regular checkups. American Academy of Periodontology: "Dispelling Myths About Gum Disease: The Truth Behind Healthy Teeth and Gums." American Dental Association: "Bleeding Gum," "How to Brush," "Gum Disease." University of Iowa Health Care: "Bleeding Gums." CDC: "Smoking, Gum Disease, and Tooth Loss." Victoria State Government: "Smoking and oral health." University of Utah Health Care: "Complications: Bleeding and Blood Clots." NPS Medicinewise: "Drugs and gingival bleeding." NHS: "Teeth and gums in pregnancy." American Society of Hematology: "Bleeding Disorders." American Cancer Society: "Chemotherapy for acute myeloid leukemia." Wound Care Society: "How to heal gum sores from dentures?" 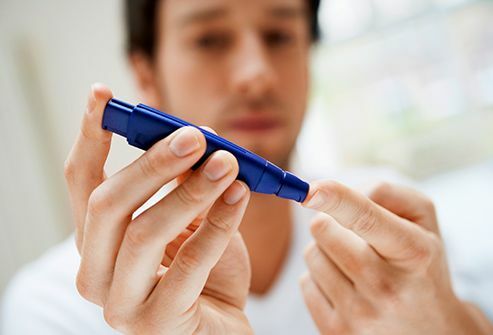 American Diabetes Association: "Statistics About Diabetes," "Warning Signs." Tufts University Dental Alumni Association: "Gums Under Attack." British Liver Trust: "Cirrhosis of the liver."